First impressions at a university Open Day are so important. 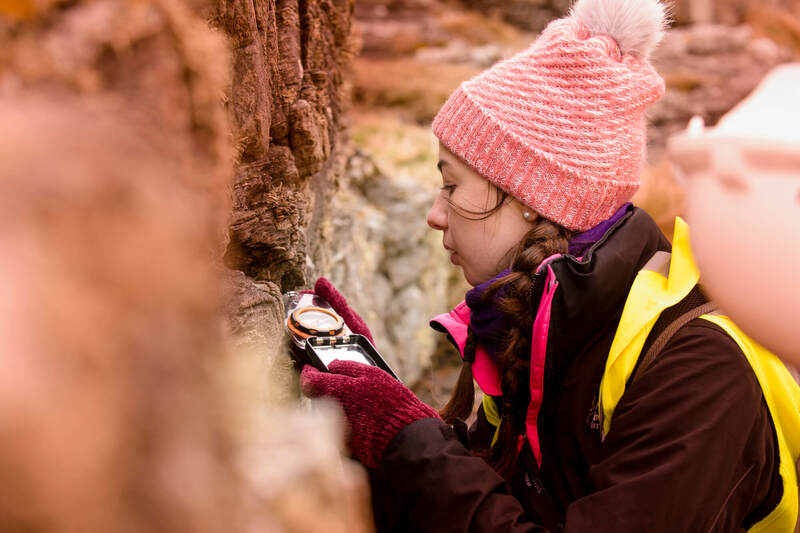 Paige Colling was so taken with our enthusiastic lecturers that she joined our Geology course – and she found this enthusiasm continued throughout her studies. She is now enjoying a varied and rewarding role with an international consultancy. 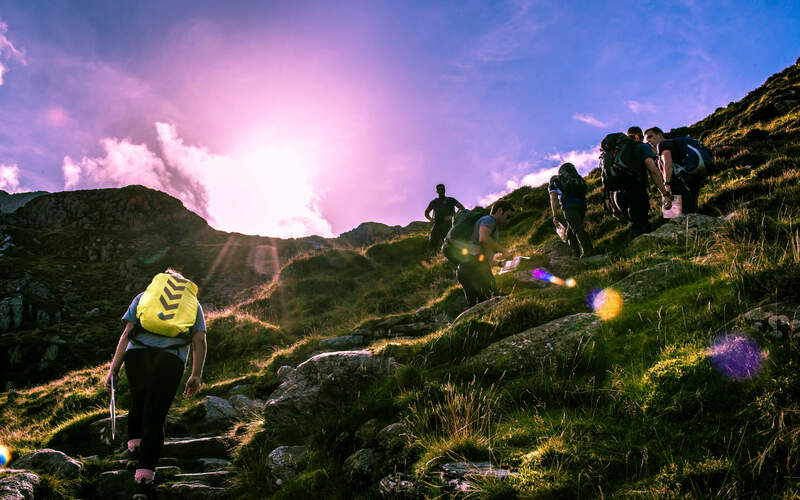 Fieldtrips to Wales, Scotland, the Pyrenees and America are enticing options for anyone looking to study our BSc (Hons) Geology and they certainly attracted Paige when she visited our Open Day. But it was our inspiring staff who sealed the deal. 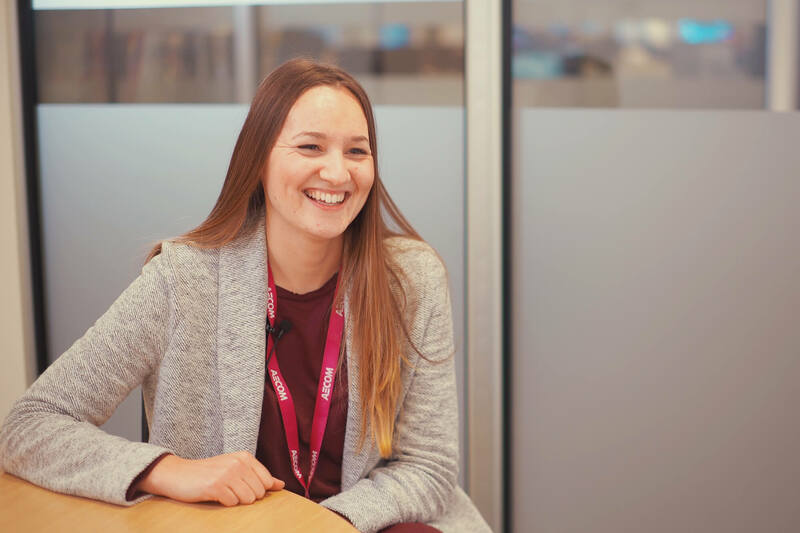 Paige now works for AECOM, an international consultancy that offers technical services for the private and public sectors. With UK clients including Network Rail, Highways England and local councils, the company’s portfolio of projects includes Cross Rail and the London 2012 Olympics. Her varied role involves desk studies, creating ground models, coal mining risk assessments, site walkover and planning, and supervising ground investigations. She feels that the modules she studied on her degree have helped her. As for next steps, Paige is planning to continue to work towards chartership and to study an MSc in a related subject. 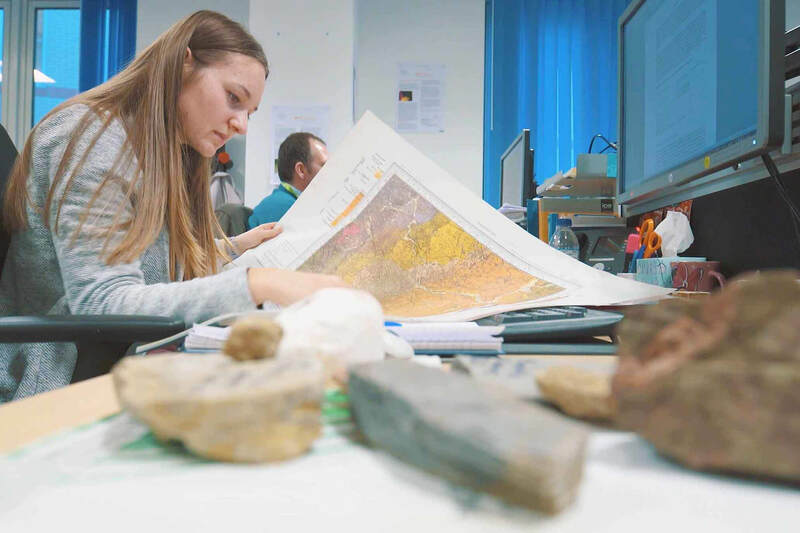 Our geology courses prepare you for a rewarding future exploring, producing and managing the Earth's resources.